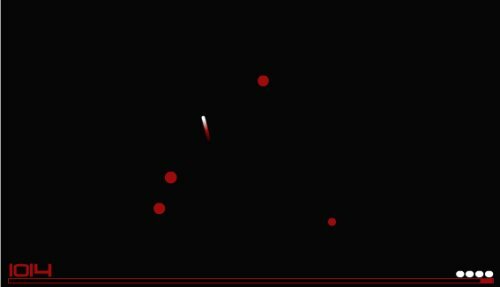 For those of you that like to start the week procrastinating, here goes a cool flash game, called Gravity. You basically need to release an atom among some larger particles, and make sure that there will be no collision within the time span specified by the time bar. After you get a grasp of how it works it becomes pretty fun. You might even learn a thing or two on how particles behave under the different gravity forces (at least I hope the game makers researched a bit before releasing it…). Description: Test your gaming skills by playing 16 mini games (only using your arrow keys) then compare yourself with your friends! Description: Even though this game is old, it’s still played by millions because it’s still very fun! Choose a speed then see how much you can score by eating. Then compare your score with other around the world! Description: Build your own McDonalds store and see how well you can manage it and how much money you can make!